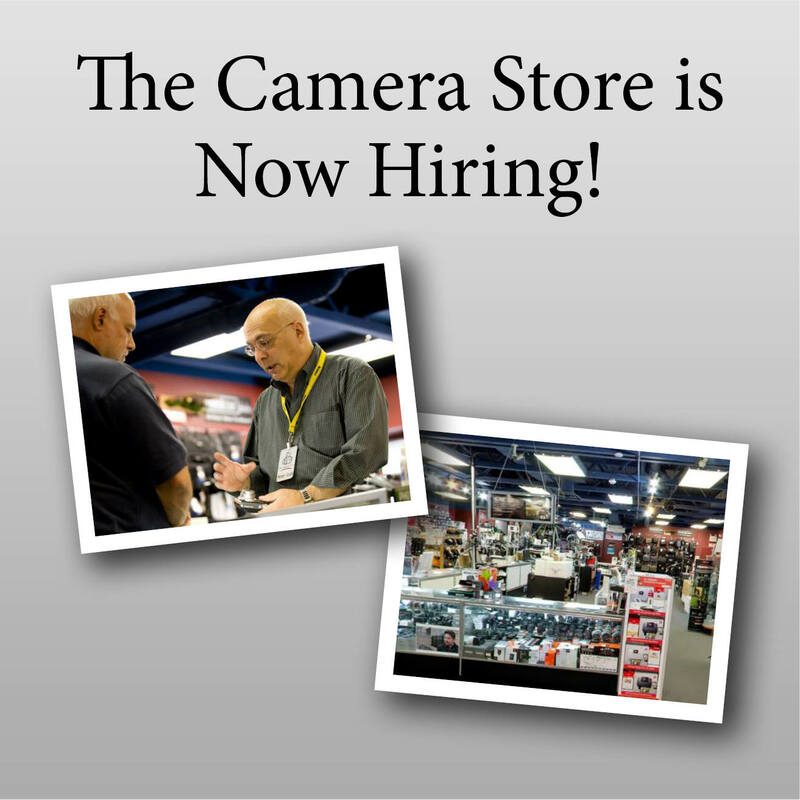 The Camera Store is now accepting applications to work within our Online and In-Store Sales Departments. Find out more about these positions and how you can apply! Need something today but can’t make it over to The Camera Store? 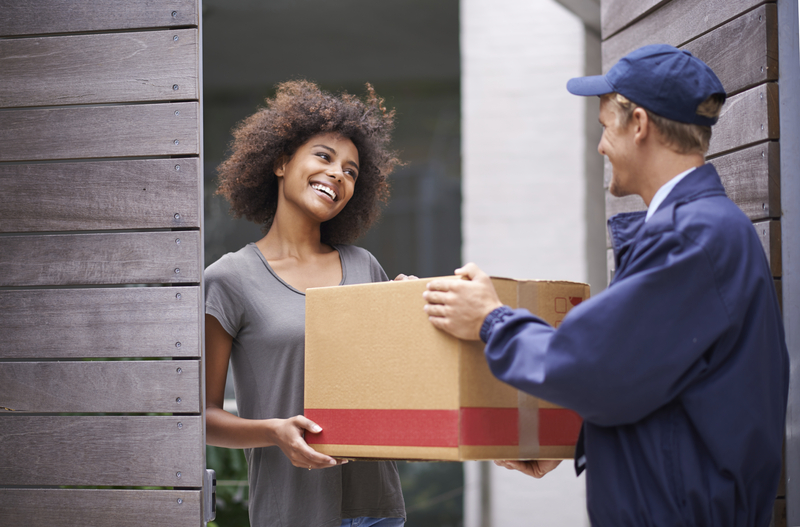 We now offer same day delivery on weekdays within Calgary! My Rode Reel, the world’s biggest short film competition, is back with over $200, 000 in prizes, and a panel of industry leading judges. 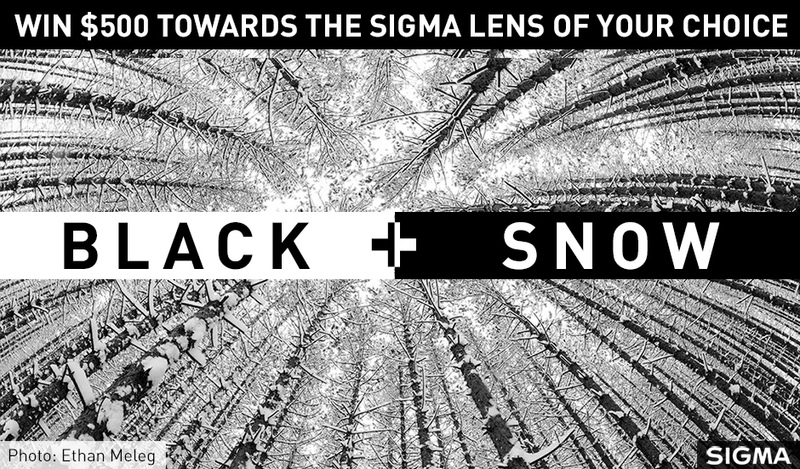 Enter Sigma Canada’s ‘Black + Snow’ Photo Contest for your chance to win $500 towards the Sigma Canada lens of your choice! 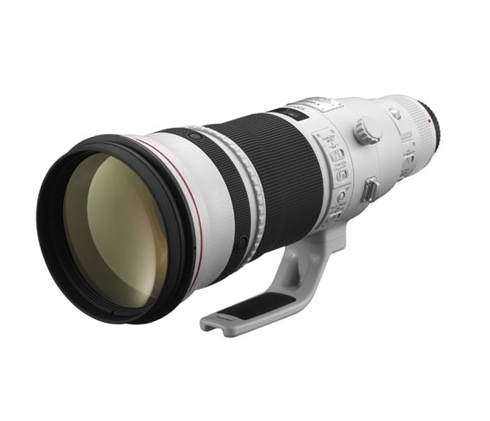 Super Telephoto Canon Lenses In-Stock! We regularly stock a wide range of these lenses so that you can purchase and take one home right away.